Discover Port Colborne where the bustling Main Street encourages visitors to stroll along the canal with an ice cream cone in hand, perusing the many boutiques, galleries, shops and cafes. 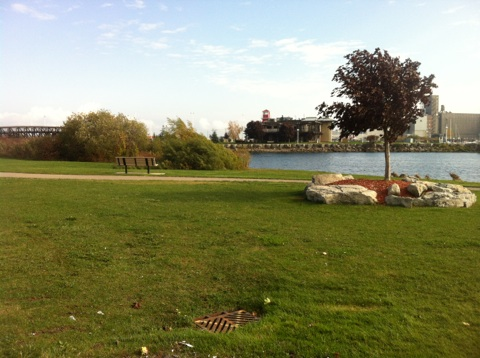 Overlooking the shores of Lake Erie where the Welland Canal both begins and ends, Port Colborne is notable for the beautiful beaches of Shekston Shores and Nickel Beach. Port Colborne once relied heavily upon manufacturing and industrial Maritime commerce, but in the last 30 years the economy has shifted towards tourism and recreation. 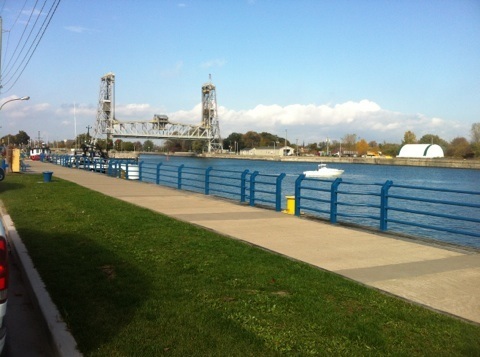 Port Colborne is best known for the beauty of its natural surroundings, and there are many outdoor activities to enjoy such as boating, camping, swimming, hiking, and birding which draw tourists to the waterfront. 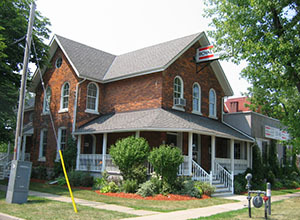 Port Colborne has a rich marine heritage which visitors can explore at the Port Colborne Historical and Marine Museum. Watch colourful kites flying at HH Knoll Park while the kids play at the splash pad and enjoy boating on the south shore of Lake Erie. Cottages abound along an ample waterfront steeped in natural attractions. Canal Days, which celebrates the heritage of the Welland Canal and the Canal Locks, draws thousands of visitors to Port Colborne annually, as does the Santa Claus Parade which is held after dark each year. Residents and visitors can also enjoy the weekly Farmer’s Market, the Roselawn Centre Theatre, the Showboat Festival Theatre, and the new Vale Health and Wellness Centre – a $32 million sports, recreations, entertainment and commerce centre, the first of its kind in Niagara. 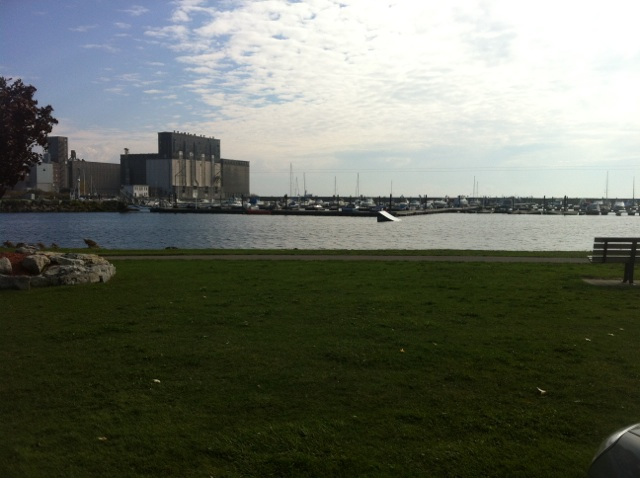 With a population of 18, 424/2011 Port Colborne offers the best of both urban and rural environments. If you are considering buying a home in Port Colborne, please visit our Royal LePage Niagara Port Colborne office located at 368 King St. Our sales representatives will be happy to show you the many features that make Port Colborne such a great place to call home. Whether you’re looking for a quiet cottage hideaway or an urban space in the centre of town, one of our agents will help you find your next home.